Rotary kilns and clinker coolers are installed all over the world to produce cement and lime products for the construction industry. Recovering waste heat from the kiln and cooler exhausts and generating on site low carbon electricity can reduce a plants carbon emissions and reliance on grid electricity by 30%. 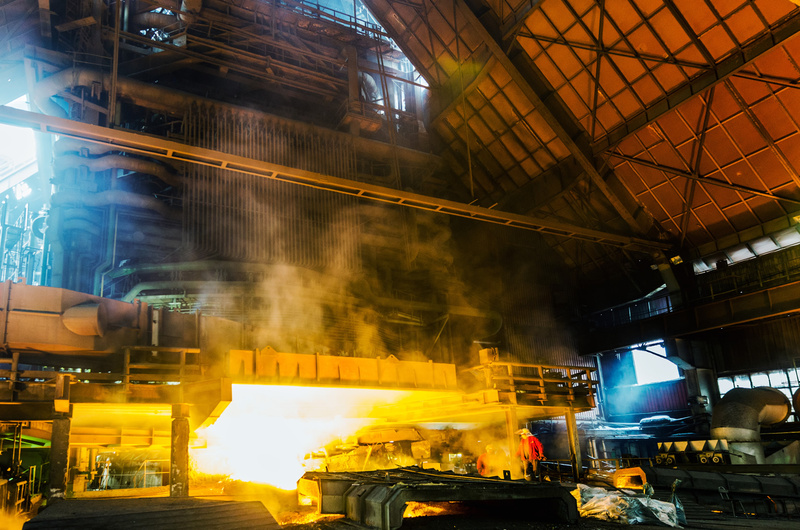 Valuable waste heat can be recovered from furnaces producing float glass, container glass and glass fibre products to generate low carbon electricity for the process. Installing a bypass duct in the exhaust of the furnace and or annealing process fitted with a heat exchanger can heat the working fluid of an ORC without effecting the glass production process. 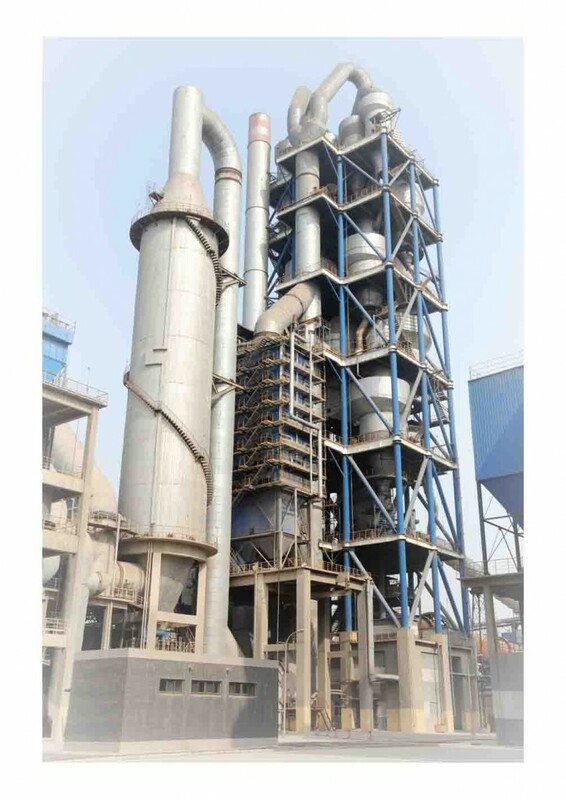 The ceramic industry uses tunnel kilns for brick firing, short rotary kilns for calcining kaolin (ball clay) and rotary kilns and coolers to produce refractory products that form the linings of other kilns. 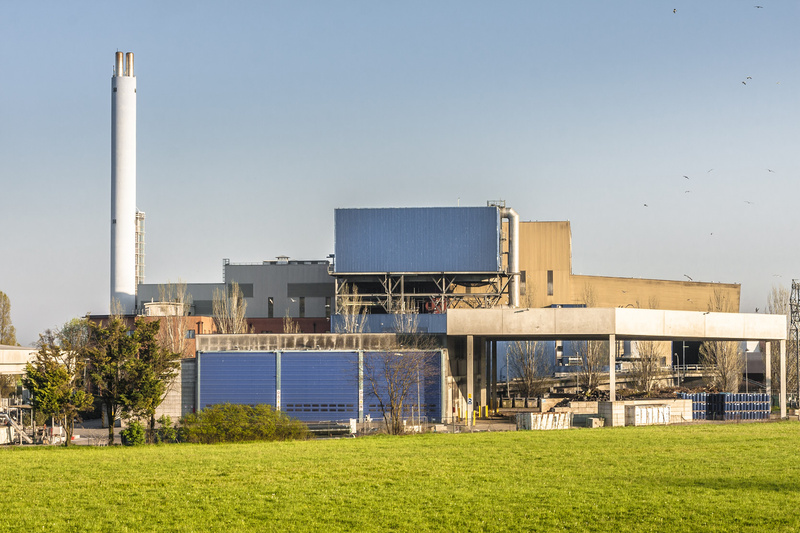 Recovering the waste heat form the exhaust gas provides thermal power to heat the working fluid of an ORC to generate low carbon electricity for the site, significantly reducing carbon emissions and the sites electrical operating costs. 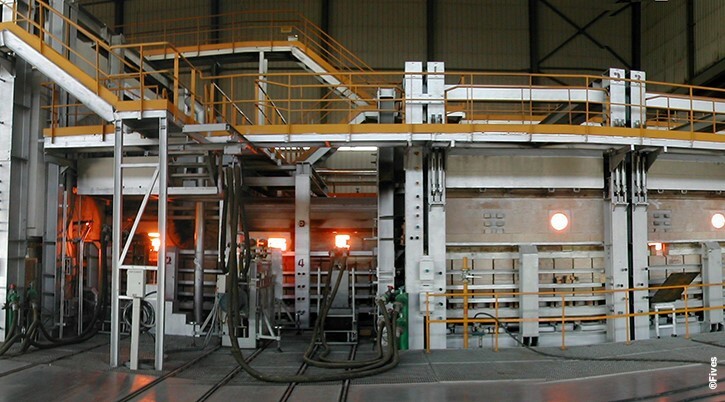 Steel and Aluminium reheat furnaces are used across the aviation and automotive industries to cast components from billets. 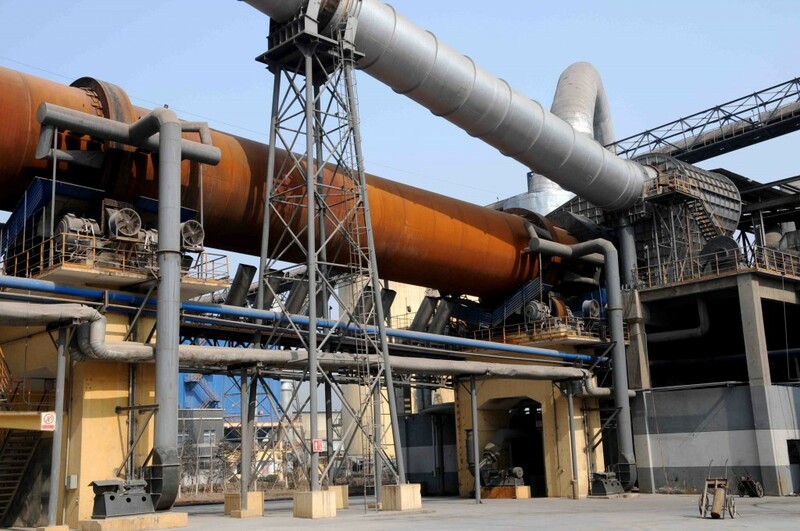 The reheat furnaces are mainly gas fired with the exhaust gasses being cleaner than other heat intensive process resulting in the ease of integration of a heat exchanger into the process. Many chemical processes are energy intensive using large amounts of steam to distil and separate feed stocks into different products. The excess low pressure steam is often vented off and condenses to atmosphere. 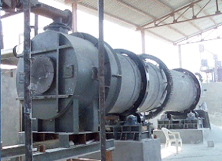 Recovering this low grade saturated steam with steam screw expanders coupled to rotary generators will improve the electrical efficiency of a chemical process plant. 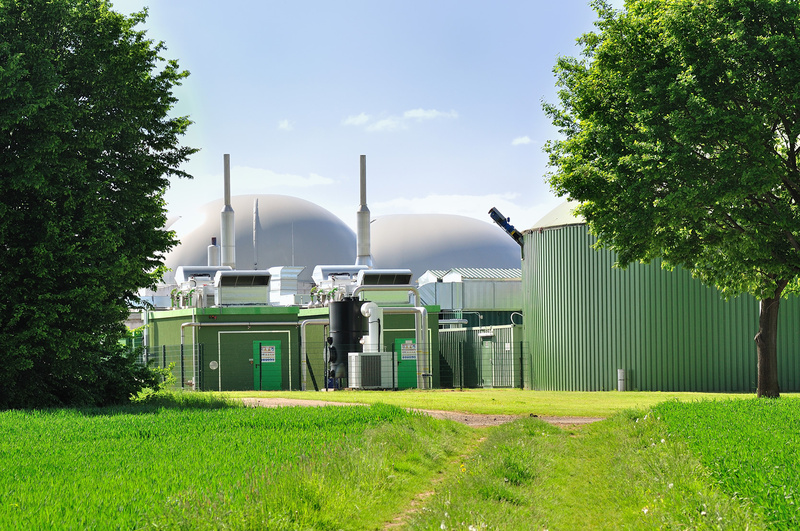 Waste incineration plants are usually built in a location that can produce hot water or steam for a district heating system. Where medical or specialist incinerators are built away from a local demand for the heating, installing a Waste Heat Recovery system provides a solution that converts the heat to useful low carbon electricity, significantly reducing a plants carbon emissions and electrical demand from the grid supplier. The Biogas produced from an Anerobic Digestor is combusted in a reciprocating engine generator, surplus heat recovered from the exhaust gas or jacket cooling water not used in the AD process can be converted by an ORC generator to increase the electrical output of the plant.